Excellent review. The plot does sound pretty over the top. 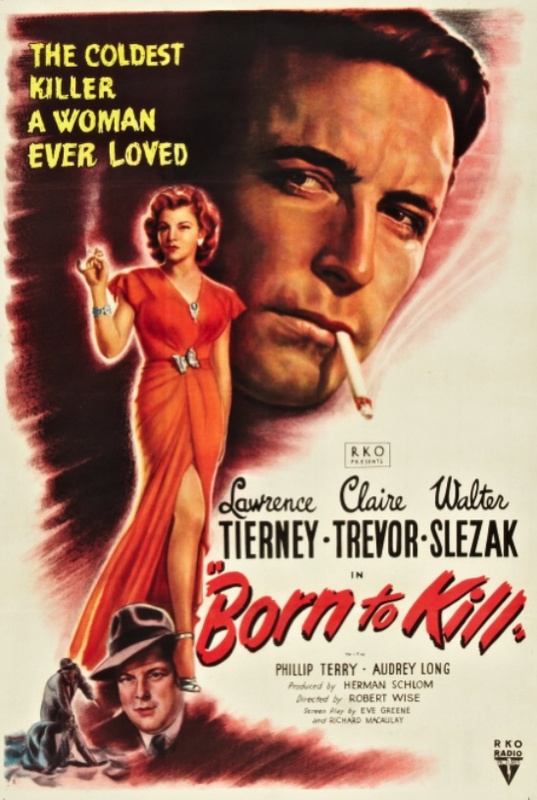 I’ve never seen Born to Kill, but I do enjoy most noir films. I may see it just for the cinematography. I have a couple movies like this as well, where I want to like it, but I can never quite get to that point for various reasons. The cinematography is good, especially in the nighttime sequences. The interiors are a little flat. Robert Wise worked in a lot of genres, but “The Set-Up,” from 1949, is probably my favorite noir that he made. It’s also one of the greatest boxing pictures, as well as one of the best “real-time” thrillers. 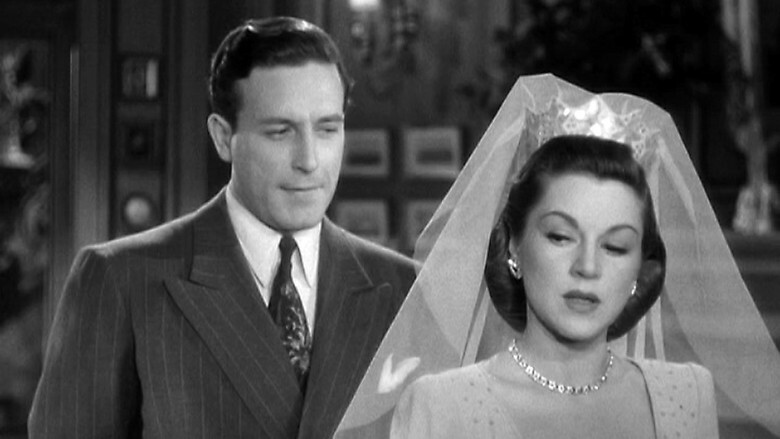 “Dillinger,” “The Devil Thumbs a Ride,” and “Born to Kill” are all worth seeing just for Lawrence Tierney, who was really good at playing a mean sonofabitch.